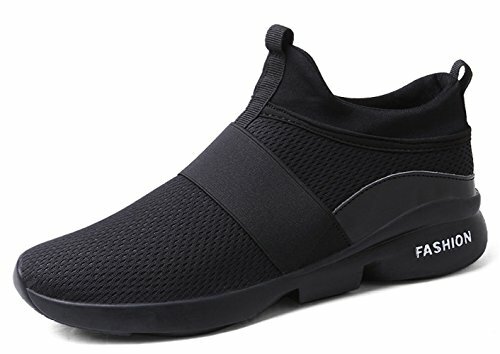 Breathable&Comfy:Due to this walking shoes with the stretch knit mesh fabric upper. 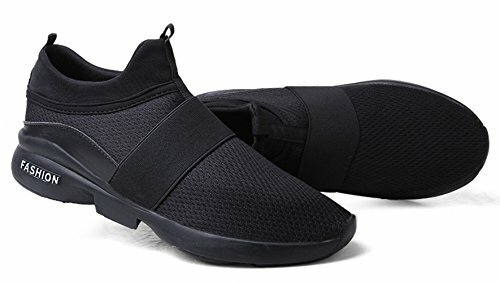 Ultra Lightweight&Non Slip:This casual sport shoes with the excellent cushion effect MD sole,ultra lightweight&non slipthat,perfectly protect and release your feet. 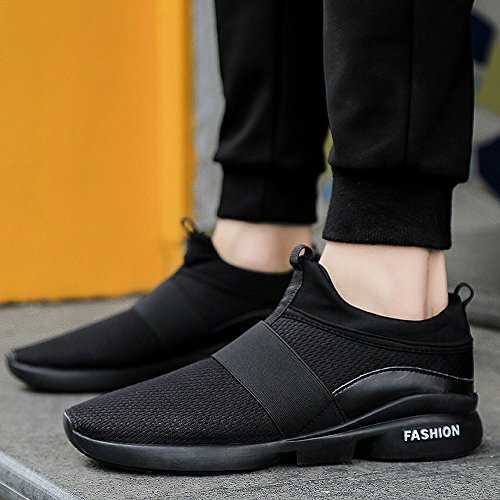 CONVENIENCE TO WEAR:Sock-like construction,and the shoe mouth with the Elastic Cloth Design,make this casual mens shoes are more easily to wear. 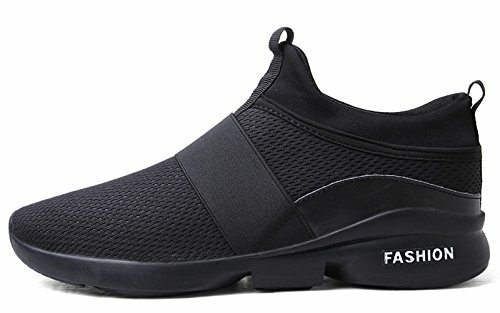 ATTENTION:Please reference the Size Chart in the product description,CM/Inch is insole length,to be sure your feet are fitness with this sports shoes. 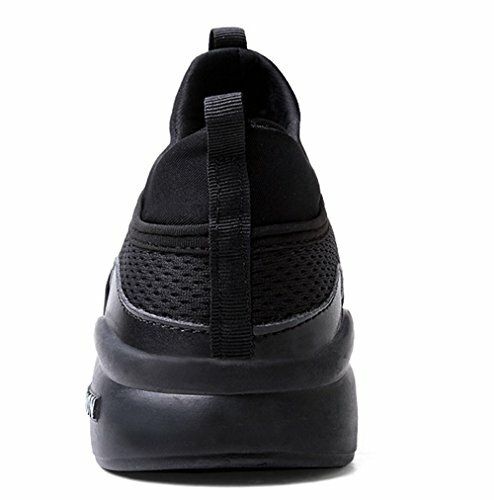 These walking shoes are perfect for indoor or outdoor any casual leisure assemble. 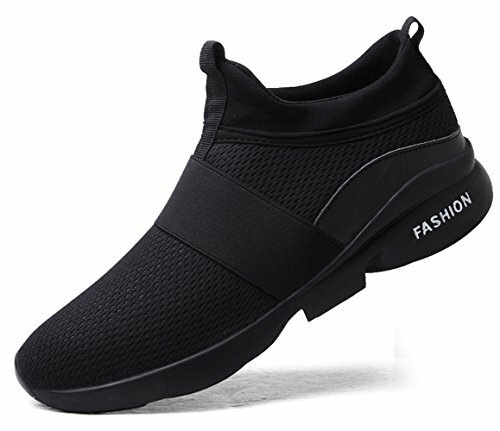 Let these comfortable fashion sneaker be your new favorite casual shoes! 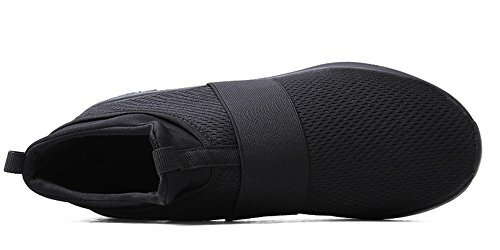 They also make the prefect holiday gift.